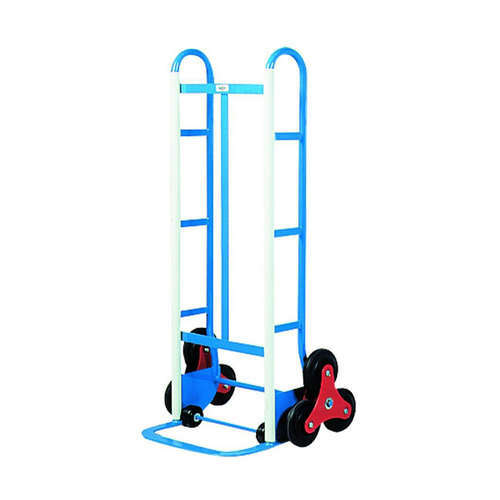 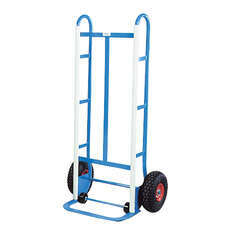 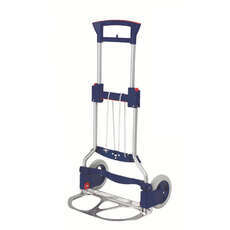 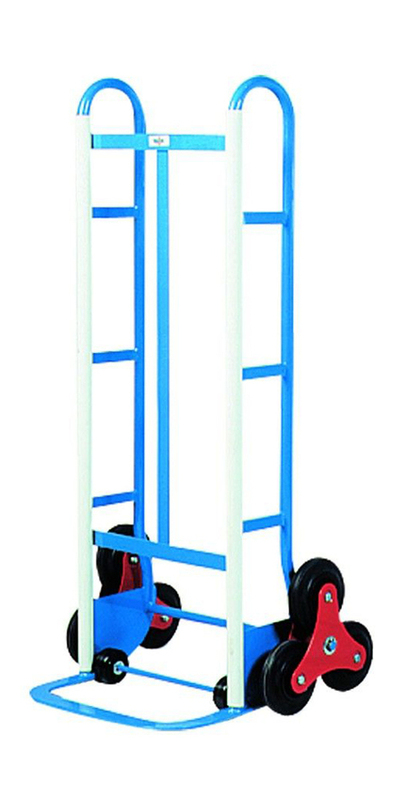 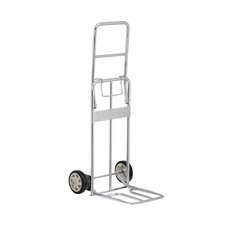 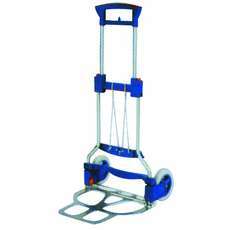 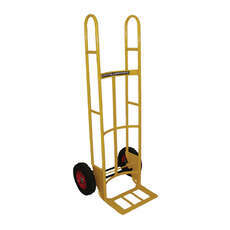 This is a Teamstar Appliance Trolley, with a 4 feet (1.235m) handle height. 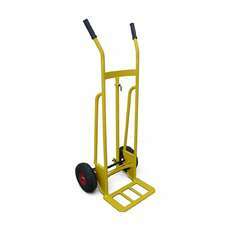 Designed for commercial use, comes with a Stairclimber Assembly, it is built with heavy duty material. 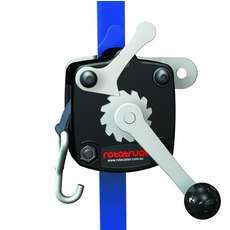 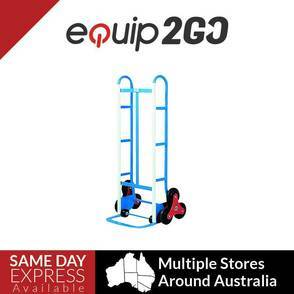 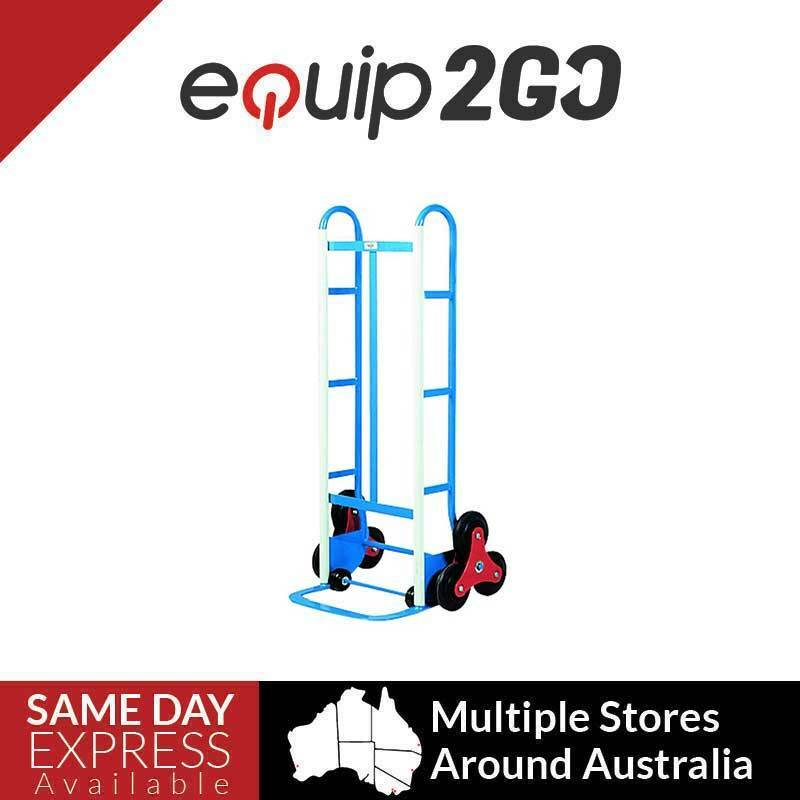 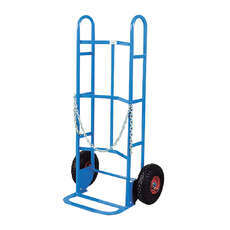 Ideal for professional movers and couriers for their everyday use.